My experience starts three years ago, I actually met John through an email that I sent to him. My wife and I recently purchased a property in Onset Village. Boat owners for over 20 years, we sold our last boat a year prior to purchasing the Onset property. We were boatless, but had all the intentions of purchasing a new boat. I blindly sent an email to Stonebridge Marina as it was right around the corner from the house we purchased. My email was a simple introduction of myself and our recent home purchase in Onset. Mind you, I did not have a boat at the time, but knew the boat would be easier than acquiring a slip, at least that has been my experience over the past 15 years. Within the same day, John responded himself, indicating that he would find a slip for for me. Caught off guard, I now need to explain to my wife that we were not only proud owners of a new house in Onset but also holders of a slip rental at Stonebridge Marina, thanks to John. I was utterly impressed with John personally following up on a slip and his attention to the details. He introduced the business and the services that Stonebridge Marina could offer. For someone new to the area, it was a welcoming feeling. number. I felt like I was being welcomed into a family and not just a customer or a number. The impression that John left was amplified by the staff I was later introduced to. Catherine and Meghan manage the service side of things. Absolutely the best service team I have dealt with over the years. Catherine is attentive and responsive. I worked through Catherine on additional electronics and canvas work . Theirnetwork of top-quality providers is impressive. I know if I call Catherine or if Catherine tells me that she is going to take care of something, it will be taken care of. If I schedule to pull the boat out of the water for storage or put it away for the season, I know that my boat will be delivered on that day, and I know any prep work for the season will have been completed. The marina is managed by Bob, who is down to earth and always welcoming= and always attentive to helping fellow boaters. Between the wind and currents, the marina, at times, can be challenging, even for experienced boaters. Over the past two years, Bob and his crew were reliably at my side to assist in helping to dock my boat.It would never fail they were there to assist making the experience that less stressful for all onboard, including my wife. 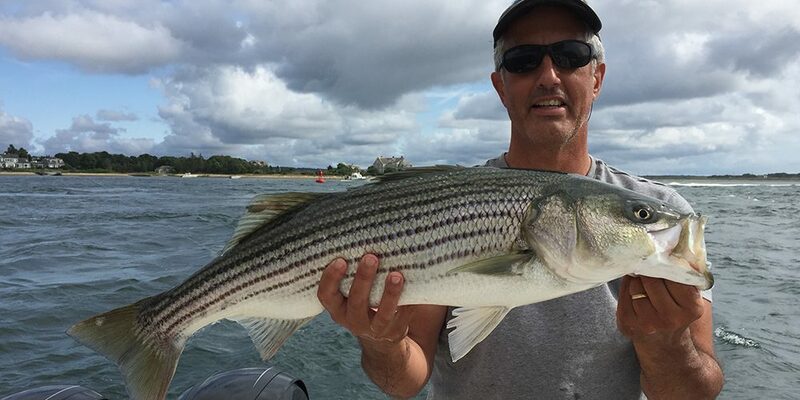 To summarize, John in the Atlantic Boats family truly cares about the people who have chosen Atlantic boats in Stonebridge Marina as their boating home and family. Their goal is to be part of your boating experience, ensuring your time on the water is maximized. I for one could not be happier with my choice to blindly reach out; I feel like I’ve been welcomed into the Atlantic Boats family.